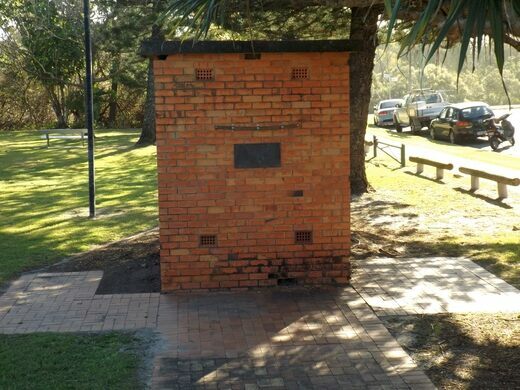 This nondescript brick hut looks like any other ordinary park feature, or perhaps even an overly large bollard. 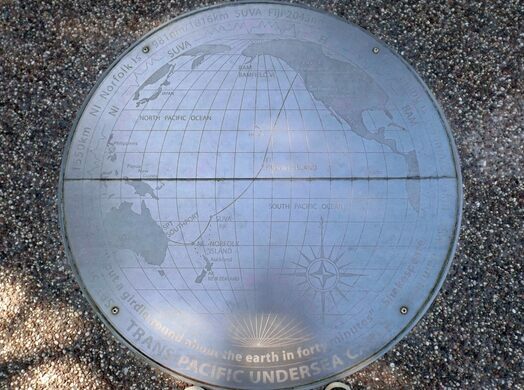 But unimpressive as it may appear, the small structure was built to house the terminal of the Pacific Cable, which stretched all the way from North America to Australia. A microcosm of the whaling industry in a small Australian town. Two special ships were deployed to lay the cable along the ocean floor. Incredibly, they were able to lay the roughly 4,000-mile wire without snapping it or encountering any other logistical snafus. The telegraph cable was a major improvement in communications technology. It let people in faraway places message each other like nothing else had before. News services quickly jumped at the opportunity to take advantage of the new technology, and the ability to communicate quickly across great distances played an important role in both world wars. Although the cable ceased operation in 1962, the hut that housed it still stands at Cable Park, Main Beach. It’s wonderfully well preserved, so anyone can get an up-close look at this small but mighty marker of telecommunications history. 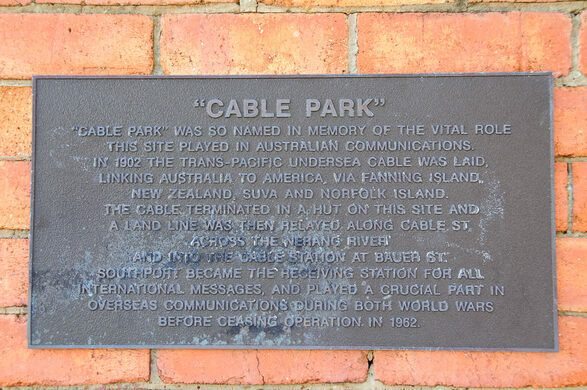 A plaque on the ground shows a map of the cable’s path and includes a quote from Shakespeare’s A Midsummer Night’s Dream. The park is right next to beautiful Main Beach.